vectis - Page 7- BLOOD FOR THE BARON!!! I am the one that bought the lot at the beginning of the thread and it did go to America. 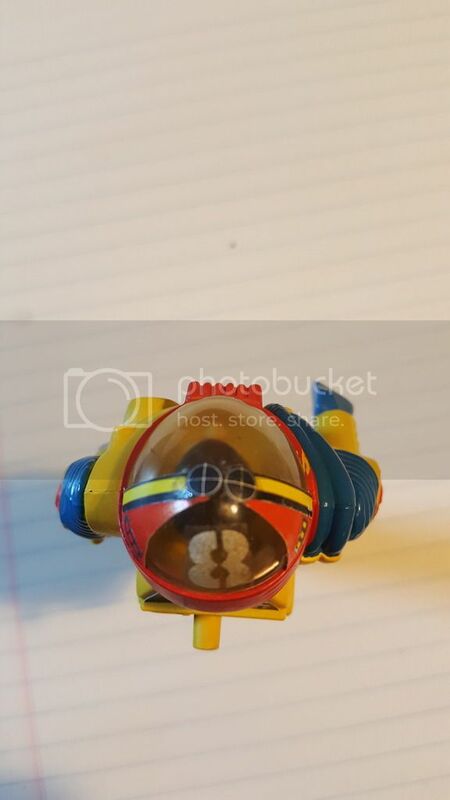 I bought it for the bubbled test shots. I have been trying to complete the set of 16 and this put me up to 10 now. I was looking at the archives to see what else i got and there were a few that stumped me. Having issues posting pics at the moment. 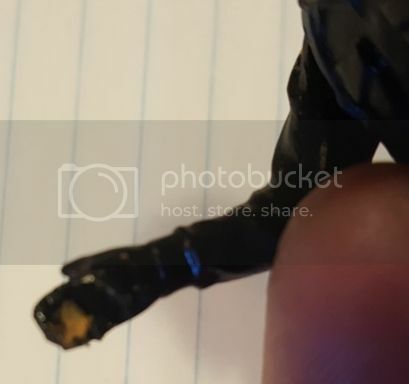 Once I figure it out I will post them all. 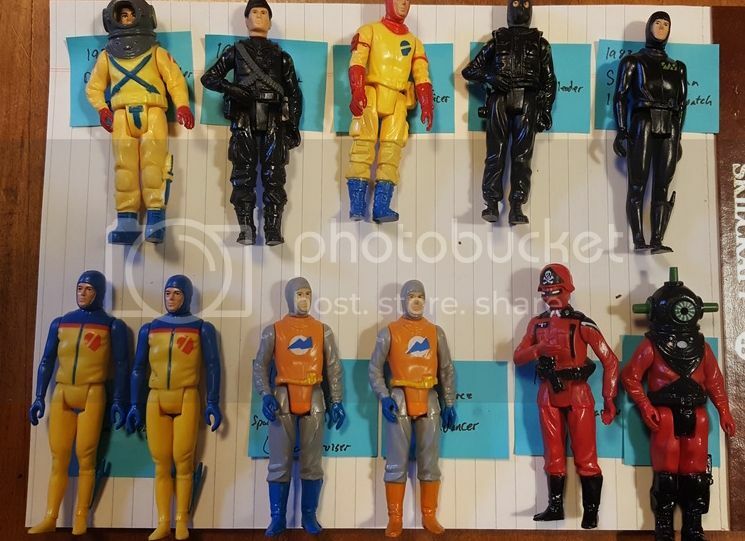 Ok, here is the Deep Six. 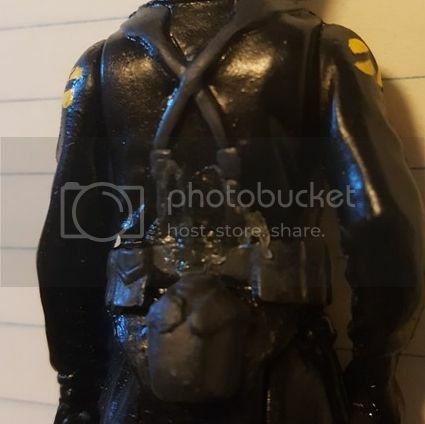 It is hand painted and has a lot of great details. 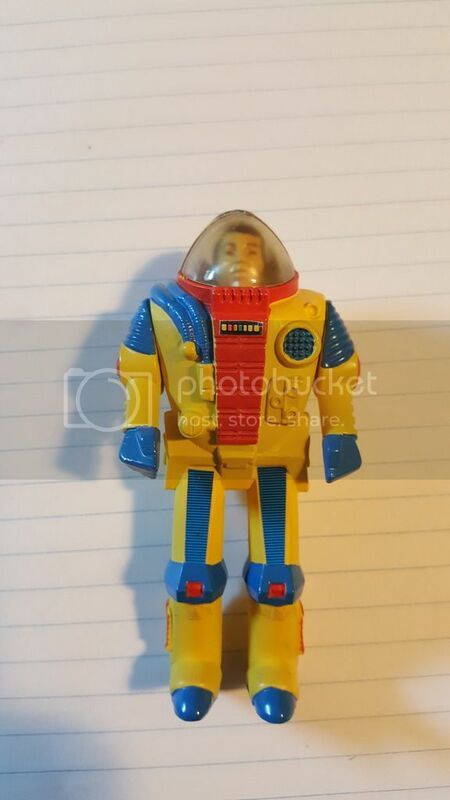 I love this one and really wish Palitoy had mass produced it. 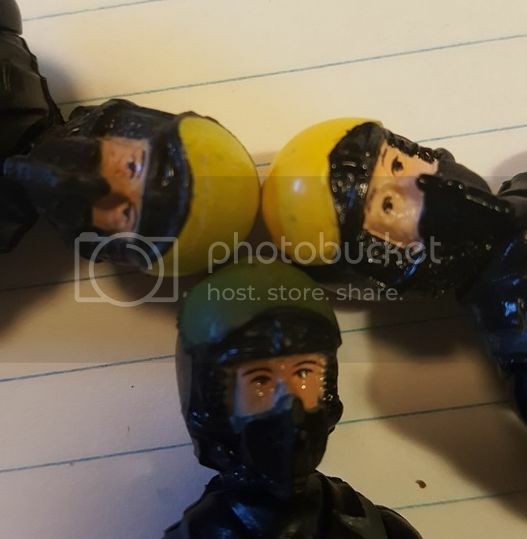 I got three different SAS Pilots. 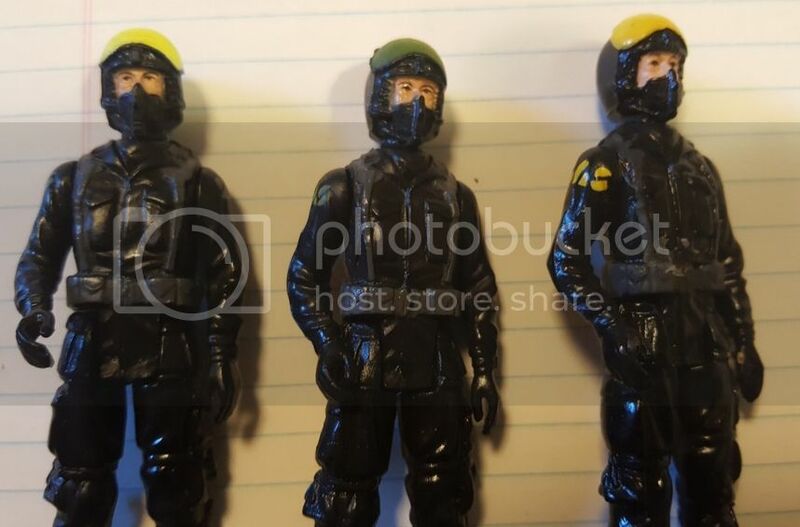 The green helmet and yellow helmet versions. 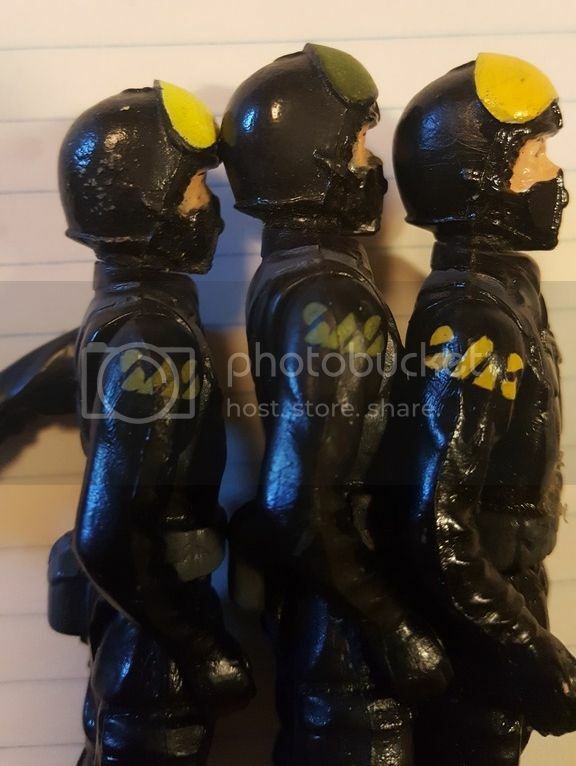 There is also a brighter yellow with a bold SAS logo on the arms. It looks hand painted to me. 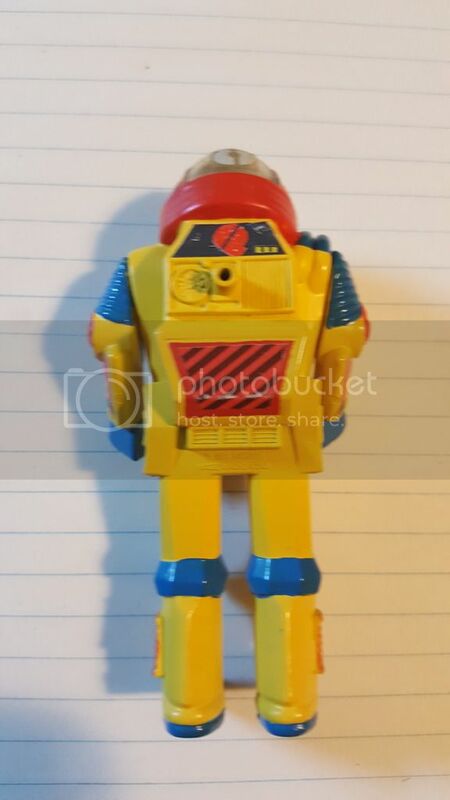 Also, the one that has the bright yellow goggles and the bold SAS logo has glue residue on its chest, back, and inside each hand. Maybe this one was used in a catalog photo shoot? 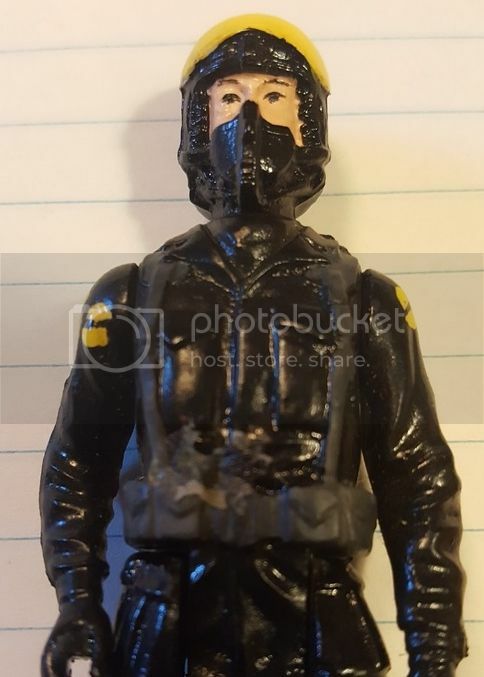 Got a SAS Stake Out figure with the ATT logo on his arms. SAS Frogman with a white watch dial. 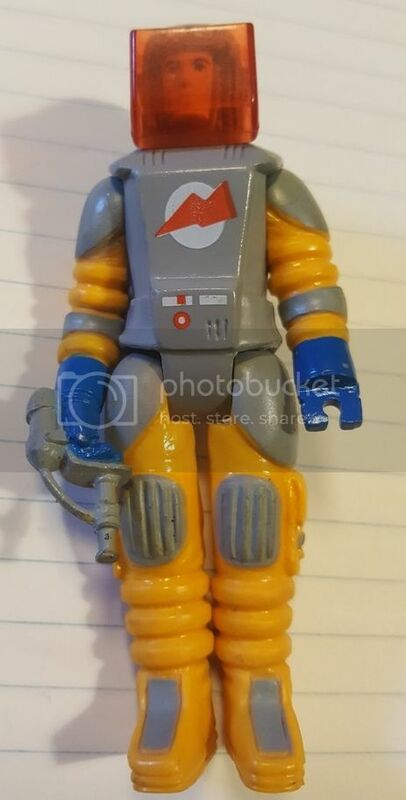 Kiwi the Space Force Engineer with a red face shield. 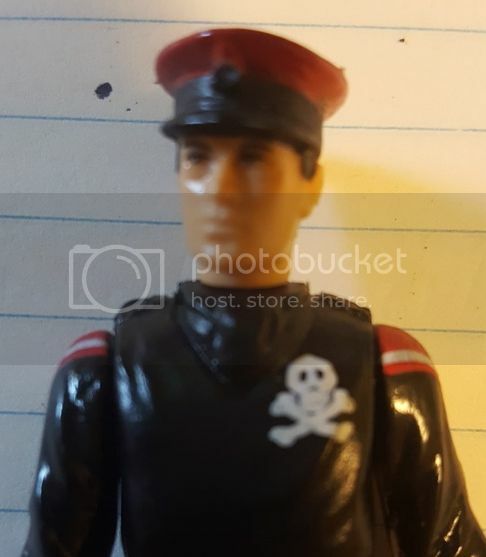 Lastly, there is a Black Major that has a cruder skull and cross bones logo on his chest than the one in the Blood archives and the stripes on his arms are crisper/more distinct than the one in the archives. Everything else seems to be production. So, I would love to hear your opinions on everything. Any chance of more pics including the text on the blue notes? Interesting to see in the mix as well. 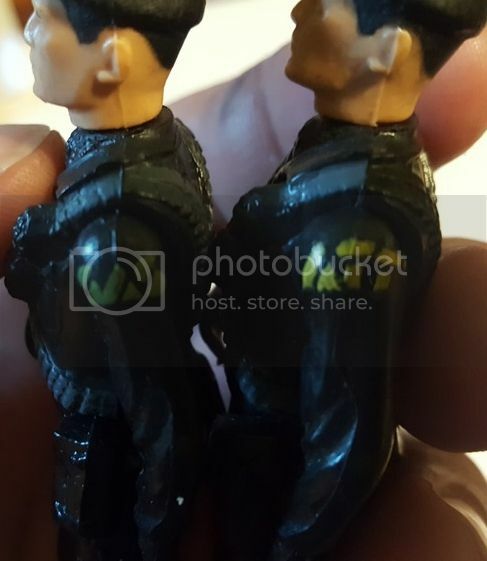 Wow...great to see these figures. A nice little lot you got there. Thanks for sharing. The blue notes are mine. 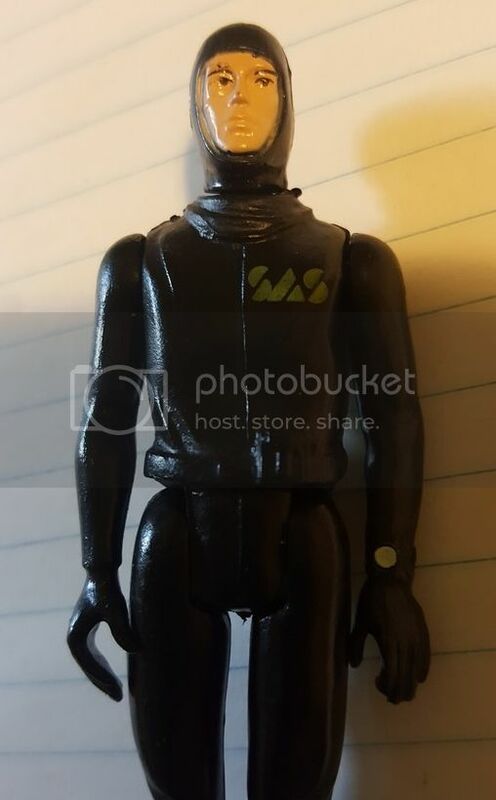 I wrote down the name and year of each figure, so I would know what I have. 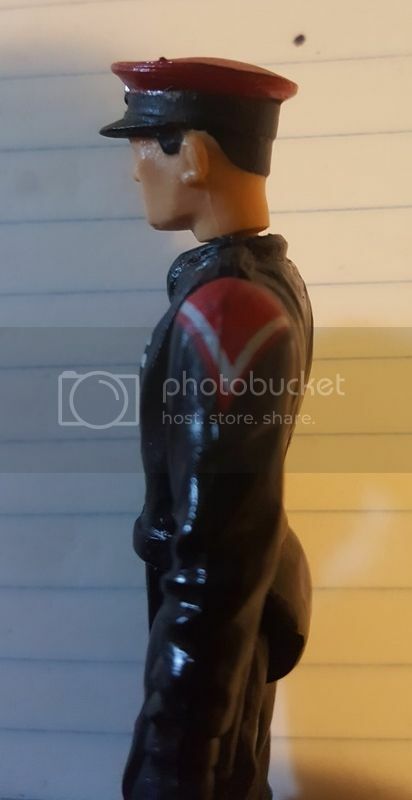 Was there anything special about the commander figure? 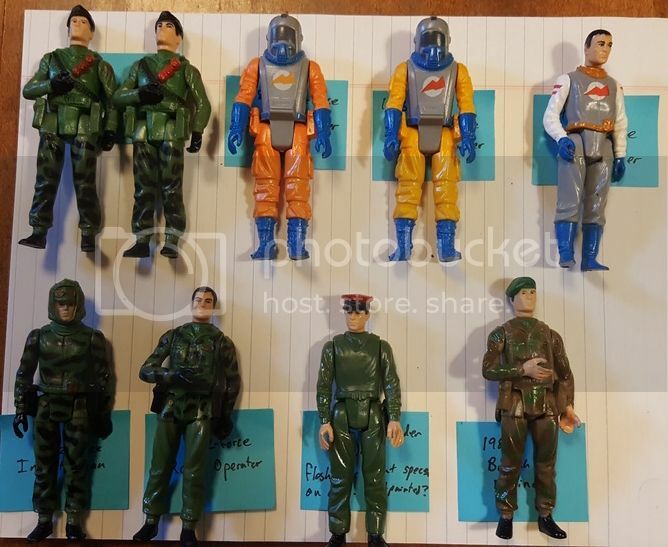 Lovely stuff - thanks and agree about the SAS Pilot with glue, being used for a catalog photo shoot.